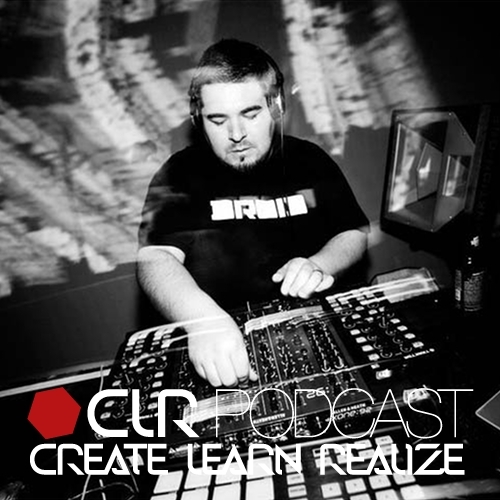 It´s Monday the 28th of November and we welcome Truncate from Los Angeles on the CLR Podcast. He has impressed techno fans worldwide for many years with his dj and production skills under the alias Audio Injection, but hardly anybody knew that he is also responsible for the slightly deeper and darker Truncate productions, which focus on the more raw side of techno. Nowadays we know that the person behind those two names and behind all those amazing tracks is actually one and the same. Apart from his busy dj and production schedule, he is also part of the Droid Behavior crew, who are organizing the most happening techno parties in and around LA. 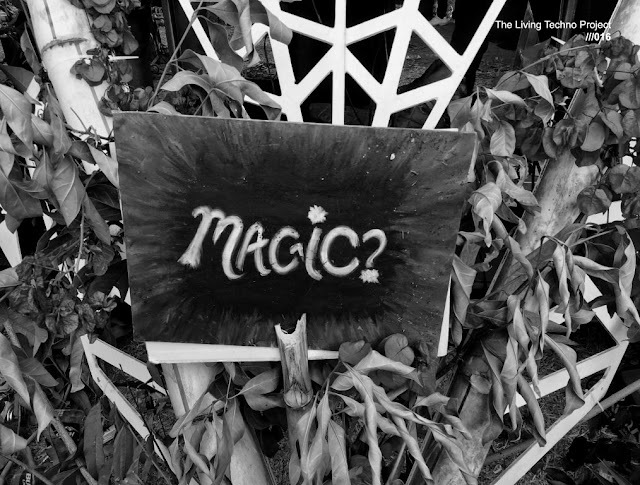 Standing strong at the centre of the West Coast techno community since nearly a decade, they are considered almost solely responsible for LA´s now thriving techno scene. Chris Liebing is a big supporter of Droid Behavior and habitually plays loads of tracks by Truncate and Audio Injection in his own sets. Many good reasons to have the man on the podcast again, so please enjoy this special two hours studio mix by Truncate, including some of his new and unreleased tracks.